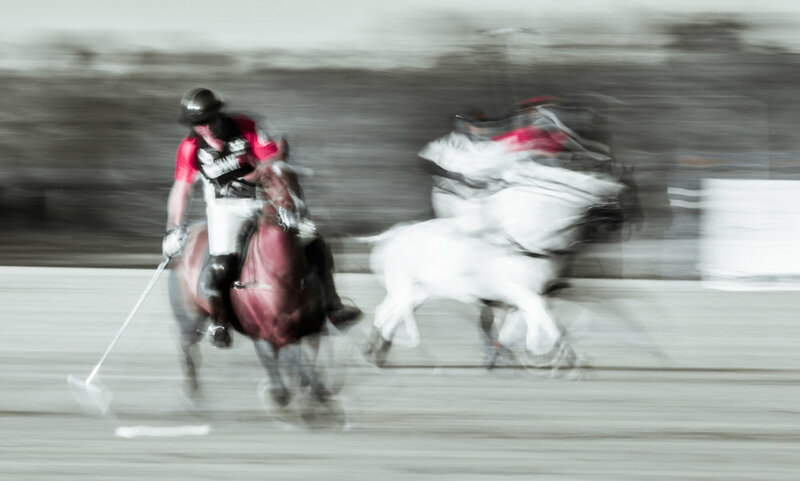 FAST POLO: A Contemporary vision"
"Fast Polo" shows exactly the way in which I have witnessed the competitions and that photography has allowed me to capture them. 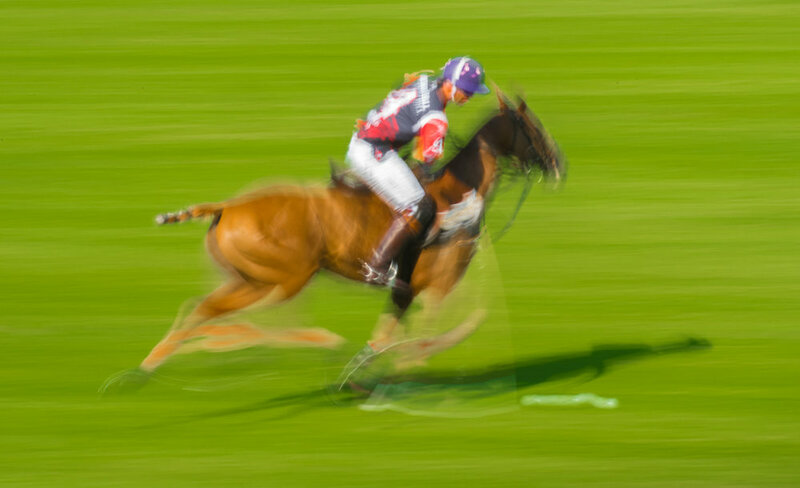 In fact, this project has made me feel as an intermediary, someone that only delivers a message: It is the plot of the time that I capture, thus he is the one who draws the speed, color, even the strength of each image. 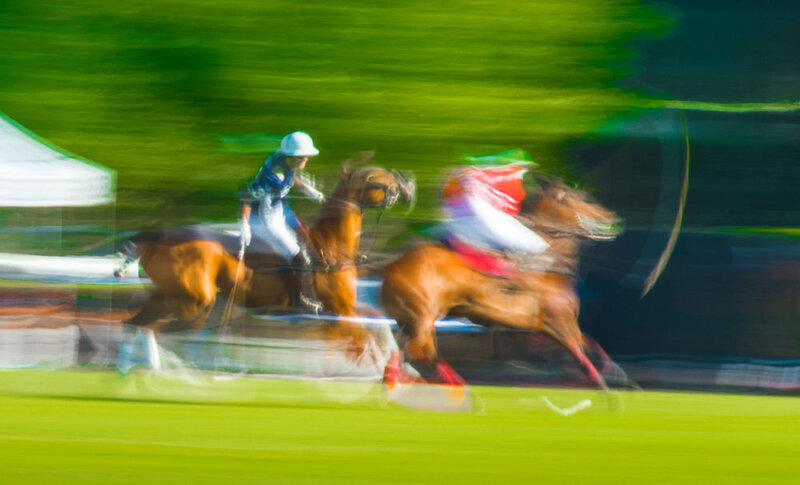 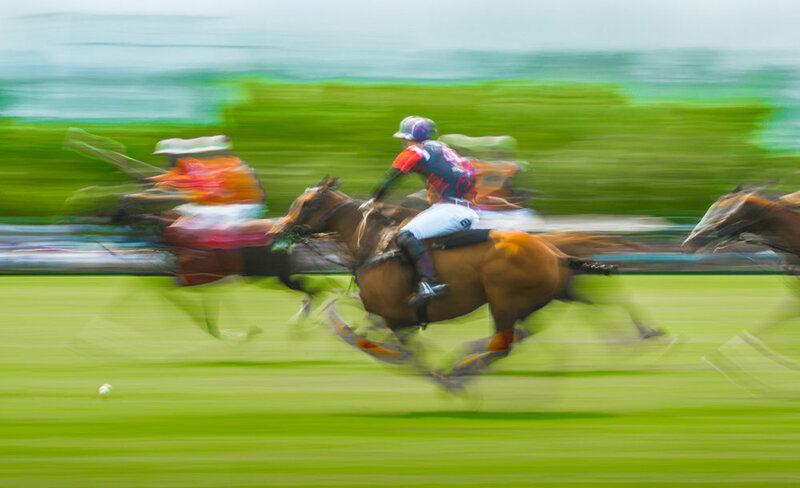 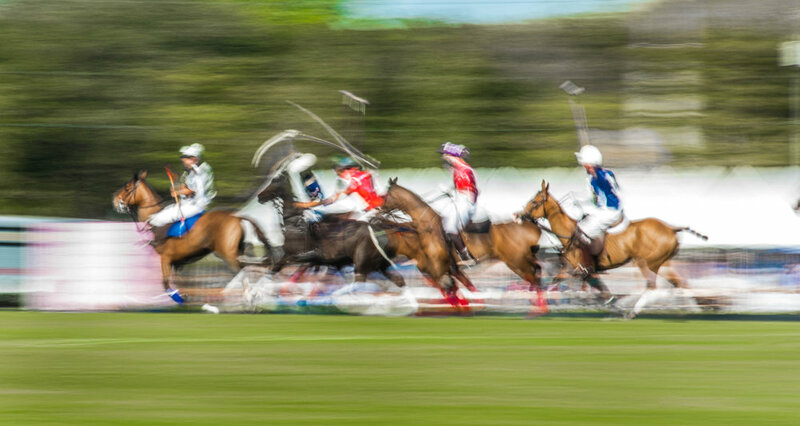 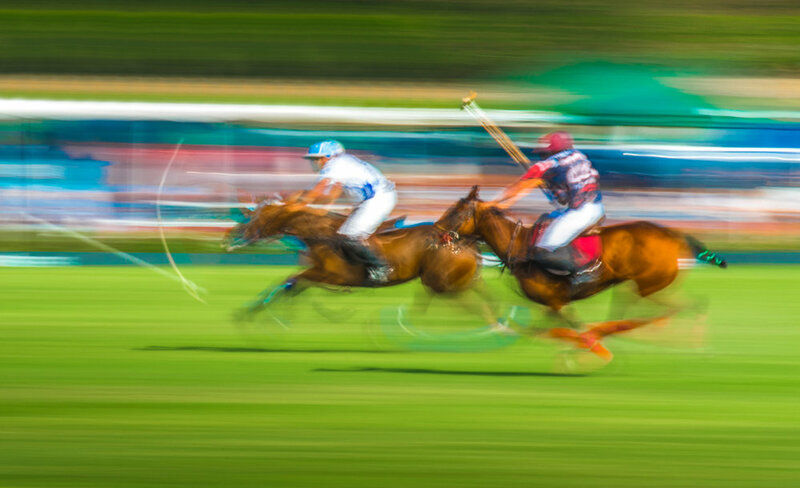 The interest for the sport is a given, and to that extent it is a passionate job, but my particular interest is the vision of Polo as a human fact for excellence: competition, distinction and enjoyment, all together and at an amazing speed, as it happens, nowadays, in so many aspects of life. 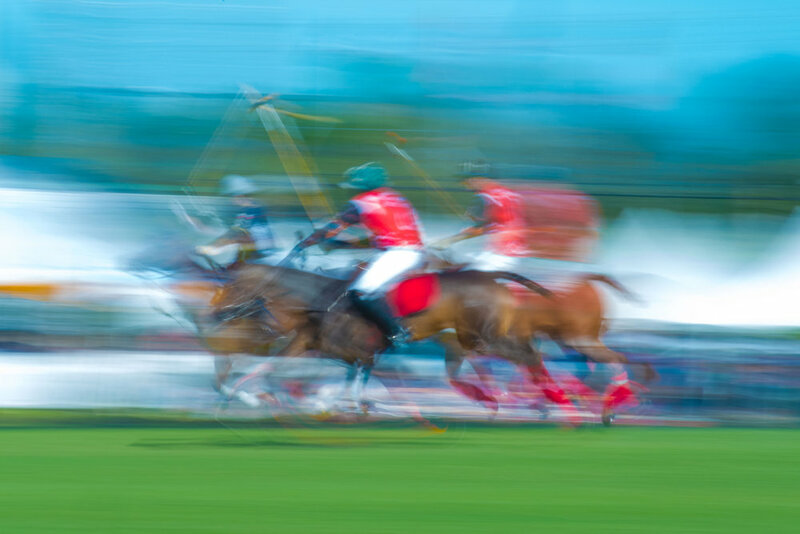 The project is not intended only for lovers of this sport, but to a wider audience that can share thoughts from different perspectives, perhaps unthinkable: That is why contemporaneity is mentioned rather than any sport consideration, which could be obvious for connoisseurs. 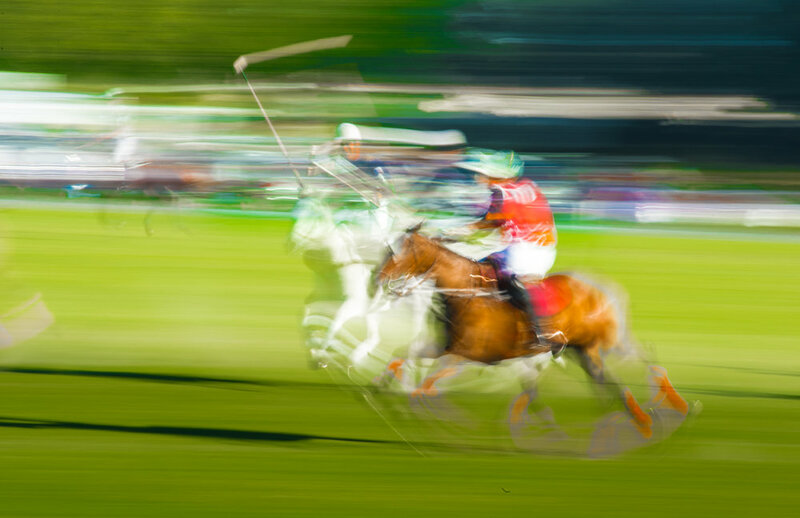 However, I want my work to be an invitation to get to know the singularities of the sport, even throughout its history and its origin, as it happens to ourselves towards the universe. 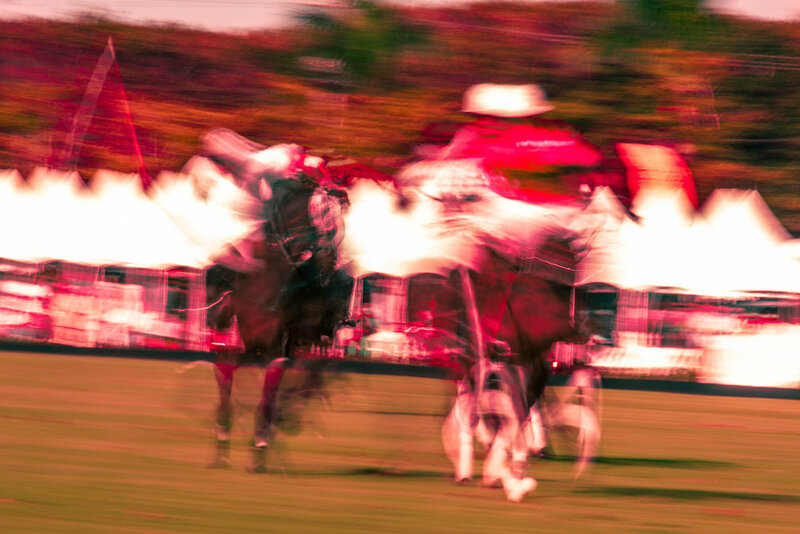 We know something, we glimpse something, and it is extraordinary.